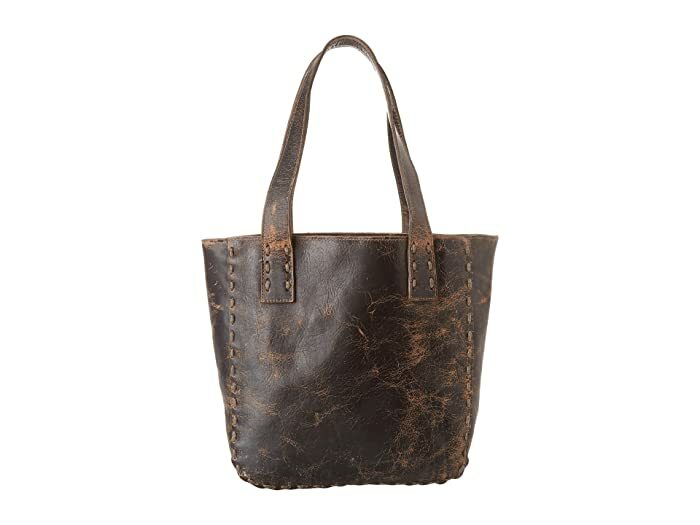 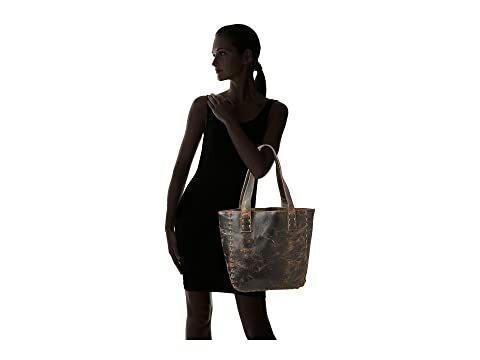 Blaze style trails and turn heads in this rustic Stevie Tote from Bedstu™. 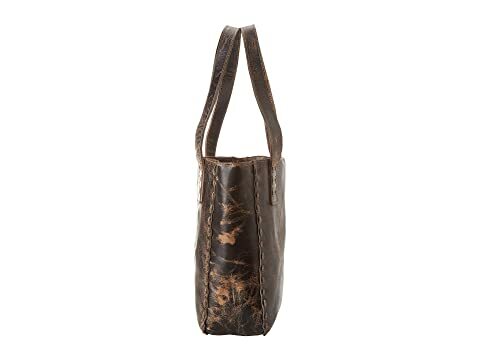 This vintage tote-style shoulder bag is the perfect addition to your collection! 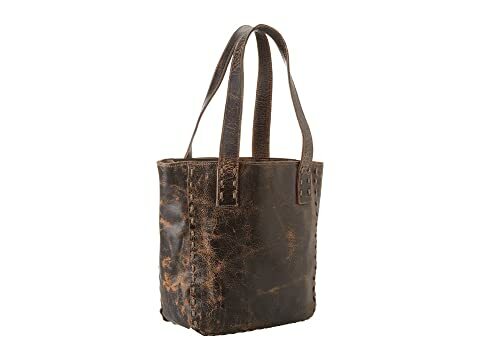 Heavily distressed leather tote with exaggerated stitching accents. 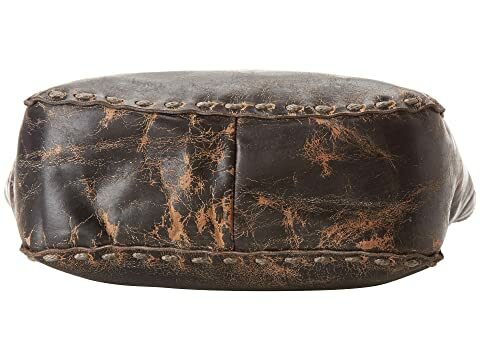 Made of genuine full-grain leather. 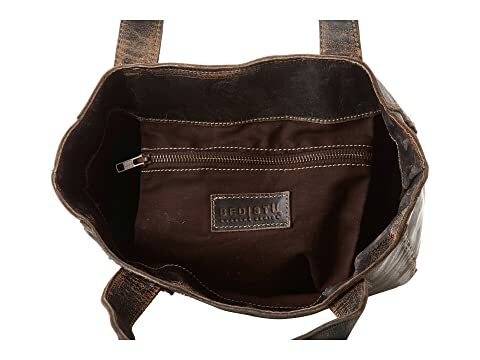 Lined interior with back wall zip pocket.